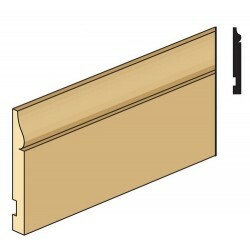 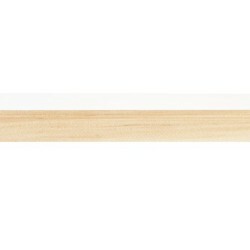 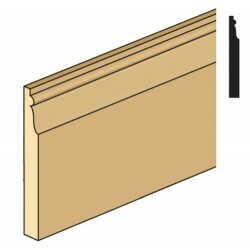 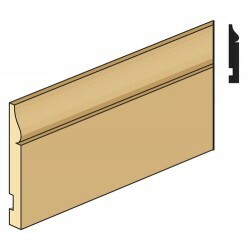 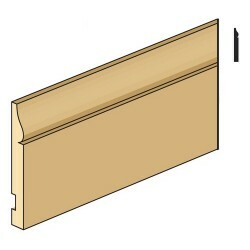 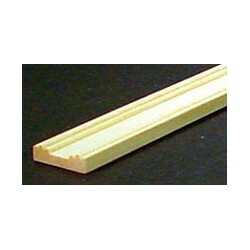 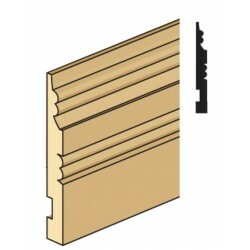 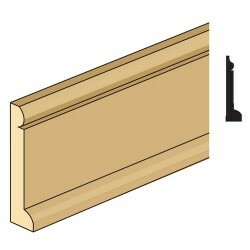 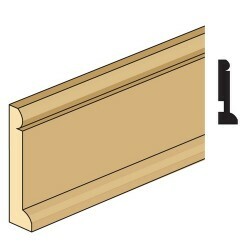 Bbb16 Baseboard from our collection of Dollhouse Baseboards & Dollhouse Building Material. 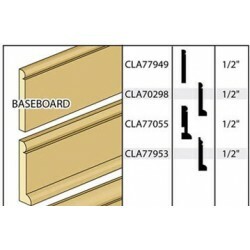 Your redesign is a surefire hit when you update with BBB16 BASEBOARD. 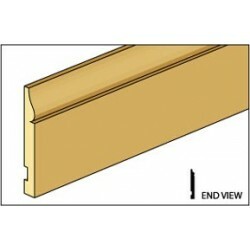 Choosing from our line of Baseboards and other Building Material is perfect to reflect your unique style in your dollhouse's dcor. 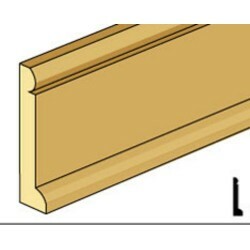 Your dolls house is more complete when you furnish it with our Building Material. 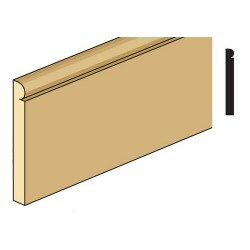 Affordable high quality miniature Baseboards and Bbb16 Baseboard are the essentials for any mini collector. 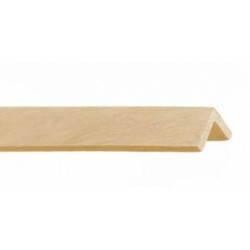 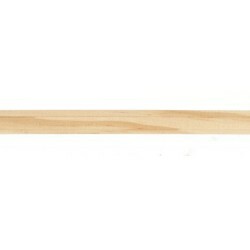 Save on all of our dollhouse miniatures.